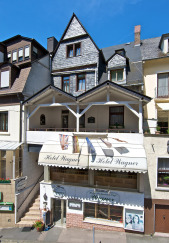 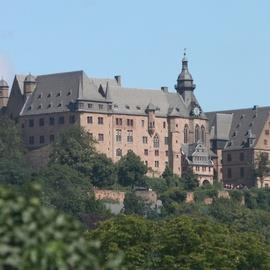 Inspire your ensemble with a tour of this German paradise for music lovers! 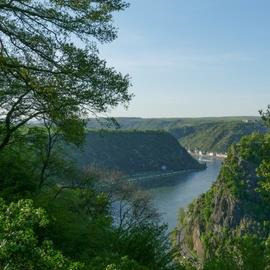 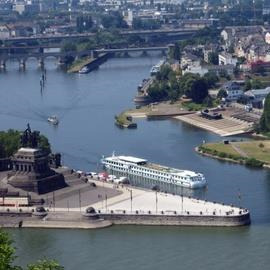 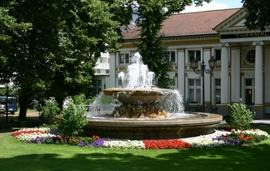 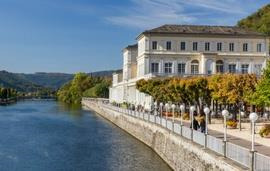 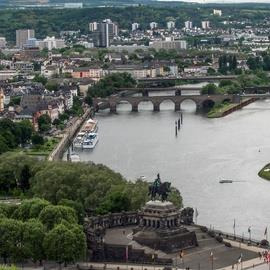 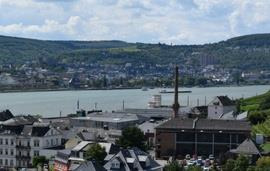 The Rhine, a complete paradise for music lovers, is home to major concert events, including a jazz festival in the summer and Bonn’s Beethovenfest. 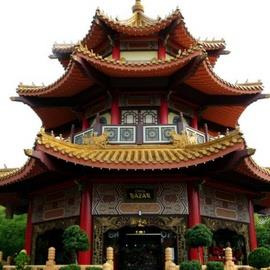 The region has been named a UNESCO World Heritage Site and is famous for its cathedrals and monasteries. 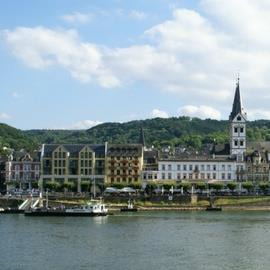 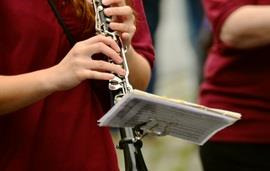 The equally picturesque Moselle Valley is known for its wine towns such as Cochem and Trier, and provides stunning outdoor performance opportunities in town squares and at local wine festivals.